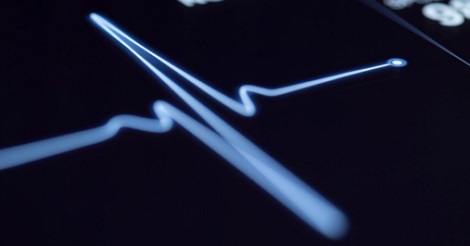 Remote monitoring keeps heart failure patients out of hospital, according to late-breaking findings from the RESULT trial presented today at EHRA 2019, a European Society of Cardiology (ESC) congress. The set-up is so effective that it has won reimbursement from the national health system. Around 1-2% of adults in developed countries have heart failure, a clinical syndrome characterised by breathlessness, ankle swelling, and fatigue. A high proportion of deaths in these patients, especially those with milder symptoms, occur suddenly due to ventricular tachyarrhythmias. Implantable cardioverter defibrillators (ICDs) or cardiac resynchronisation therapy with a defibrillator (CRT-D) are recommended for some patients to correct potentially lethal arrhythmias and reduce the risk of sudden death.